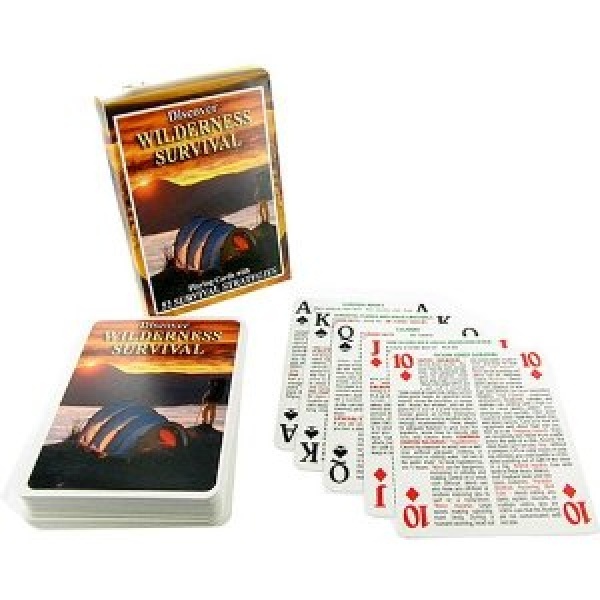 A bit gimiky you might think, but actually these are a very comprehensive and thoughtful guides to wilderness survival and its a good way to learn when playing cards over the campfire in the evening or just when we have a minute spare to keep them as a useful resource. I thought they were very good, so i got them in. 52 cards full of info, printed on playing cards. Purchase through PayPal by using the "Add To Cart" button above or use the form below to order the Wilderness Survival card set . 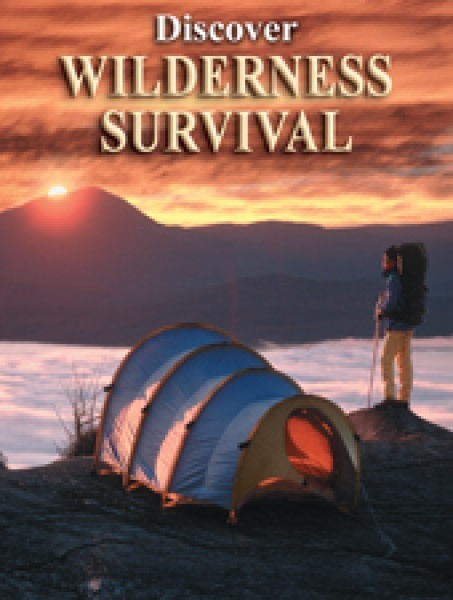 Feel free to contact us if you have any questions about the Wilderness Survival card set .